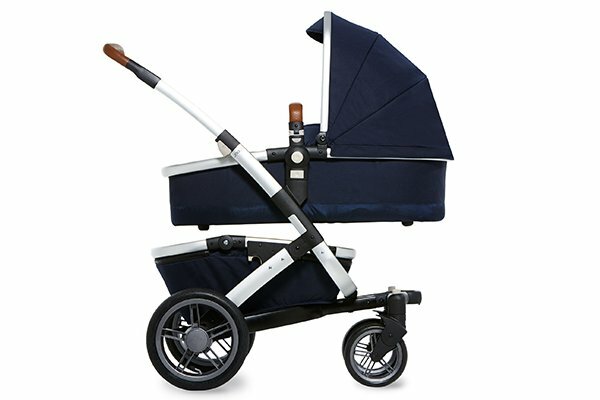 Introducing the new Joolz Geo pram - the ultimate pram that grows with your family! 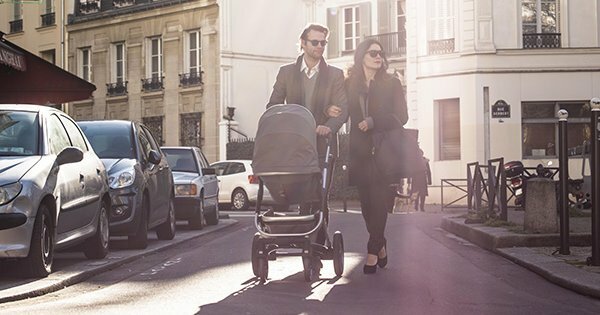 Introducing the new Joolz Geo pram – the ultimate pram that grows with your family! 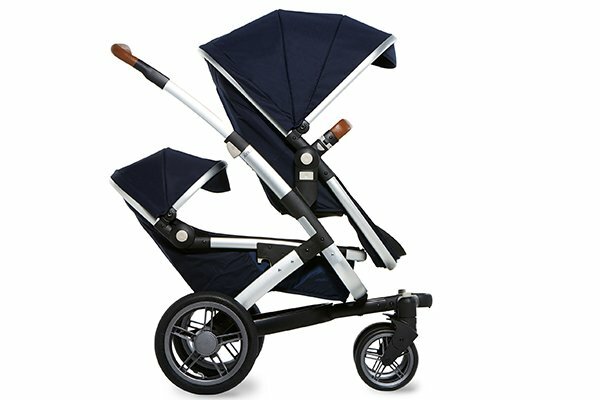 We’re all familiar with the stunning and ever popular Joolz Day pram, but there’s something new from Joolz that has us doubly excited – a completely new pram that grows with your family, the Joolz Geo! 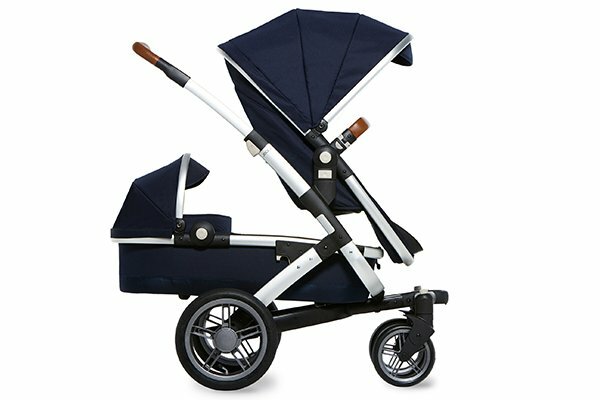 From the talented crew of Dutch brand Joolz comes a pram that meets all your family needs now as well as those in the future. The versatile design of the Joolz Geo can be conveniently expanded and adapted for your firstborn, right through to the last little one that completes your family. The ultimate travel companion, this clever modular design offers five configurations, making no situation impossible when it comes to toting your tots. Sound too good to be true? Let us show you the ways! 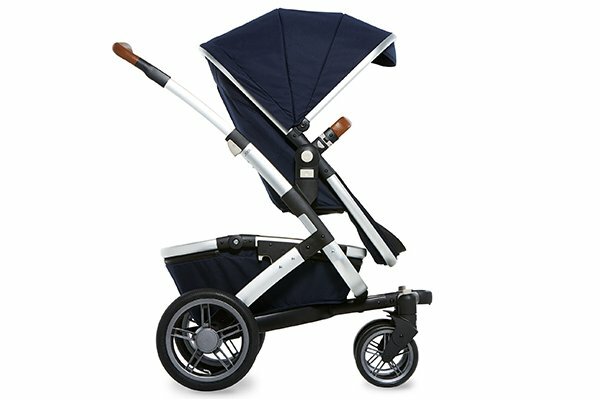 Joolz are always spot on with their uber smart and sleek pram style and the Geo is no exception. Designed with a strong ergonomic focus, it caters for one or two children of varying ages. All configurations of the Joolz Geo remain easy to move and handle, safe and super comfortable. 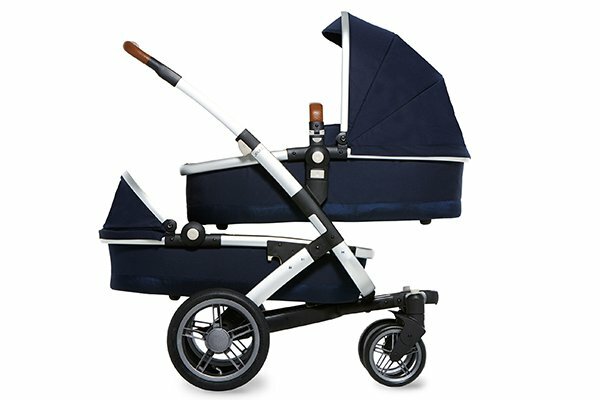 The Joolz Geo Mono configuration (priced $1699) provides new parents with the perfect ride for their new family – an ergonomically designed pram for both parent and child, complete with the ultimate in pram storage, the ultra spacious XL shopping basket. With the addition of a second cot or seat, the Joolz Geo morphs into a double pram that offers complete comfort to both you, your baby and their sibling. The Joolz Geo Mono is easy to extend to a Duo configuration upon the arrival of a second child simply by adjusting the second cot and/or seat below the upper seat. The Joolz Geo Duo configuration is priced $2099. If you’re expecting twice the blessing and twins are on their way, the Joolz Geo Twin configuration (priced$2259) is an excellent choice for newborn twins. 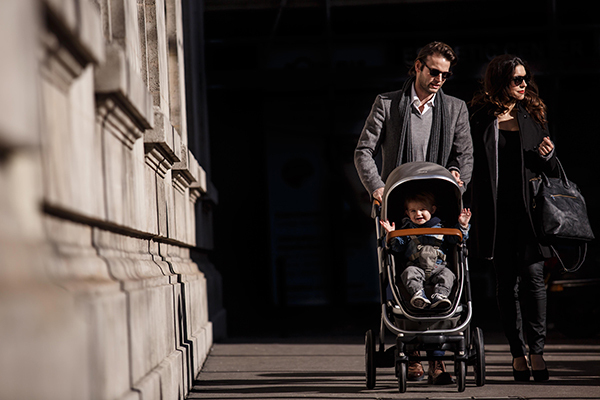 The Joolz Geo is only 60 centimetres wide so maneuvering through doorways and along narrow paths is a cinch, but such sleek styling doesn’t mean comfort has been skimped on – both cots and seats are generously sized for tandem traveling. Available in five unisex Earth colours – Parrot blue, Elephant grey, Lobster red, Hippo anthracite and Turtle green – they’re all complemented by the black and silver chassis and slick anthracite wheels. The signature Joolz leatherette handle and bumper are in brown and, as always, adds a true luxurious finish to the look. If you’re keen on accessories, you can kit out your Joolz Geo with all manner of products to protect bub against the elements, plus adapters to attach one or two car seats to build the ultimate travel system! A Geo extension kit will also be available for $589 so existing owners of the Mono or Duo can upgrade with a lower carry cot and seat, while an optional ride-on footboard can also be added once older siblings outgrow their seat. The Joolz Geo is available for preorder now and will be in-store at selected retailers in March. Visit Joolz on Facebook for more details.